﻿ Prom Night streaming video at Sins Life Store with free previews. When Julie (Whitney Wright) gets asked to the prom by the most popular boy in school (Kyle Mason), she simply can't understand why. He can have any girl in the school and they've never uttered a word to each other. Her mother reassures her that it's because she's beautiful. He comes to pick her up in a limo. She starts to settle into the idea that he actually likes her. They even start kissing in the limo. When he asks her if they could pull over to somewhere private for some alone time, she agrees. 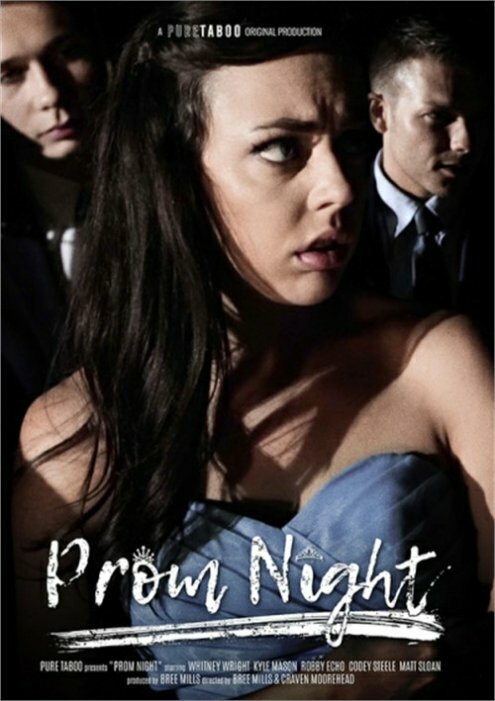 But when they get to the park and she sees all his friends there waiting for them, she realizes that her prom night is about to turn into a nightmare.